Ideal for drilling holes in glass and plastic lenses. After hole drilled,placed the lens under reamer and lifted upwards to be enlarged to desired size. 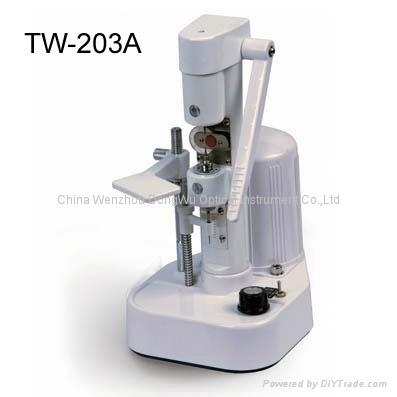 China Wenzhou Dongwu Optical Instrument Co., Ltd.